A truly outstanding village property presented to the very highest of standards offering extensive family accommodation with fine period detailing throughout. Superb range of outbuildings, ample parking, immaculately presented South & West facing landscaped grounds. In all about 2.75 acres(sts). 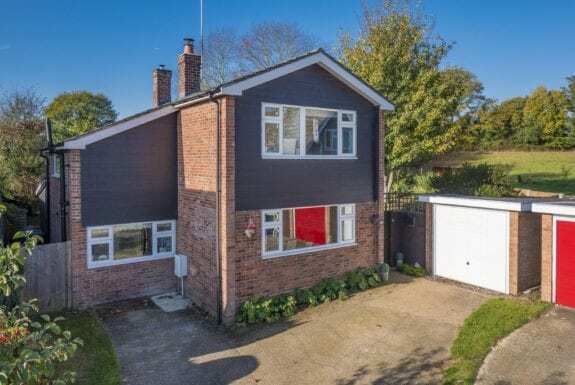 5 Mill Reef is a truly impressive, spacious and fantastically presented four bedroom detached house situated in a gated residence, within walking distance of Newmarkets town centre. 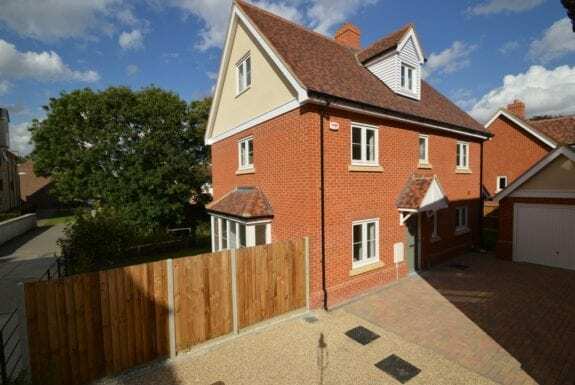 The property enjoys a high specification throughout with a stunning kitchen/breakfast room, underfloor heating, each bedroom boasting its own en-suite, multiple reception rooms, oak doors throughout and an intelligent and sophisticated cabling system. Externally the property enjoys driveway parking for several vehicles, an integral double garage and a private and beautifully landscaped rear garden. 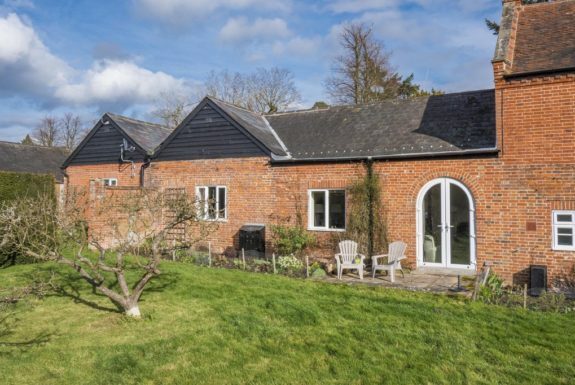 This stunning Grade II Listed barn conversion is set in a quiet, semi rural location overlooking open countryside. The quirky layout maximises natural light and the pleasant views, with more than 3,000 square feet of living accommodation including an impressive vaulted living area and a wide range of character features including exposed beams and a wood burning stove. 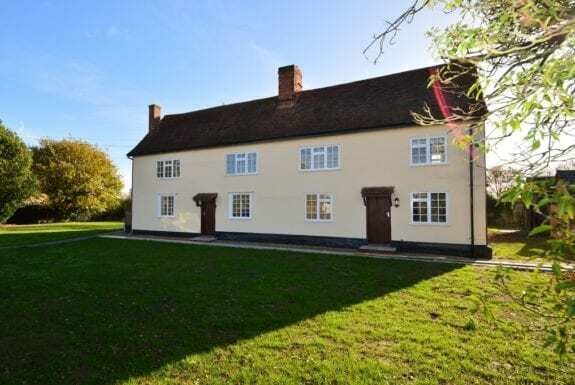 To the rear is a detached oak framed office/annexe lending itself to a variety of uses with a kitchen and shower room. In all about 1.1 acres. 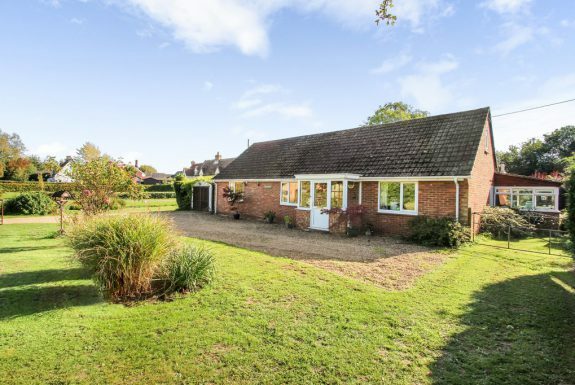 This spacious detached house occupies a lovely rural position with far reaching field views. Further benefits include a detached double garage, ample parking and a generous garden. This substantial period building occupies an exceptional position with a prominent façade in one of the areas most highly regarded villages. 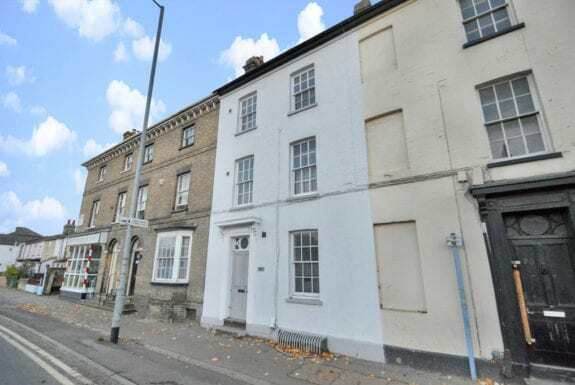 The property has considerable versatility that includes ground floor commercial space and first floor living space. 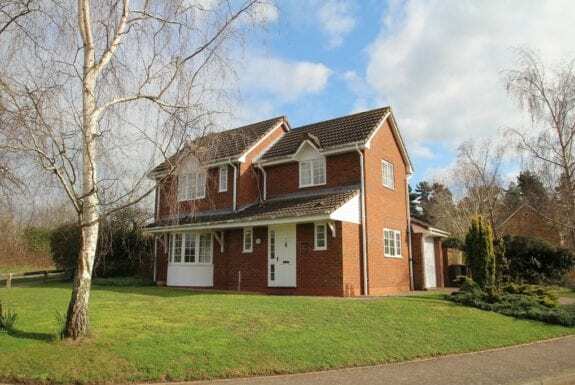 Further benefits include a large South-West facing garden and off road parking. 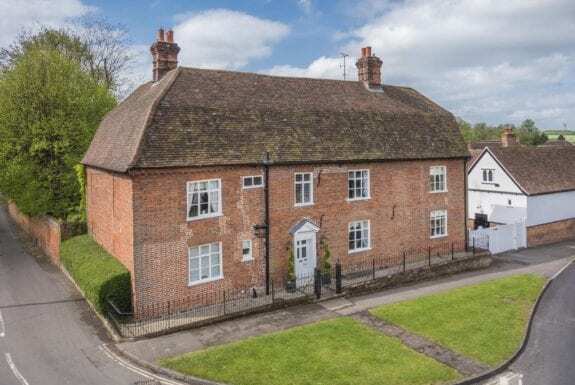 A fine example of an eighteenth-century cottage, quintessentially chocolate box in its styling with a wealth of original period features all set beneath a thatched roof which was re-roofed in 2016. Off-street parking, rear terracing and inviting south facing gardens of approximately 0.25 acres. This substantial detached modern house is presented in good order and offers versatile accommodation throughout. 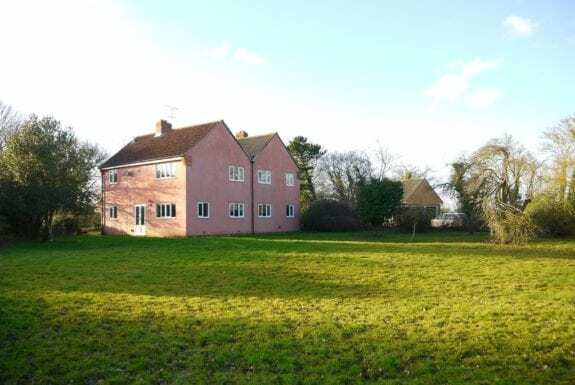 The property occupies an enviable position towards the centre of this highly sought after Suffolk village and benefits from double garage, parking and large garden with countryside views. 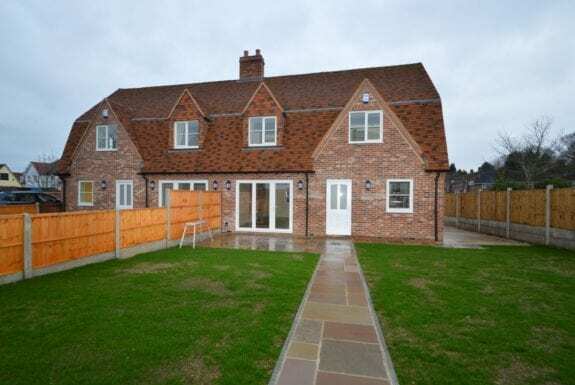 Available end of March 2019.This three bedroom (one en-suite) three storey property sits within convenient access to the town amenities. Total accommodation extends to approximately 1,200 sq ft. and comprises 22ft open plan kitchen/dining room and 17ft sitting room. Garaging and courtyard style garden. A delightful detached four bedroom family house close to all amenities with generous accommodation, off road parking and integral garage. 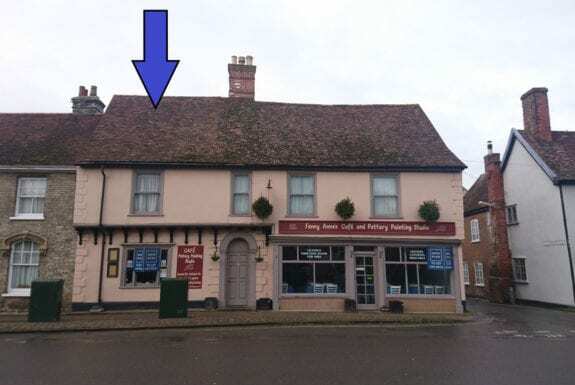 This exeptional retail shop unit occupies a prominent position in the heart of this well served Suffolk village. The accomodatiion is divided into 2 retail areas with high beamed ceilings, fire place and good natural light provided by large sash windows. 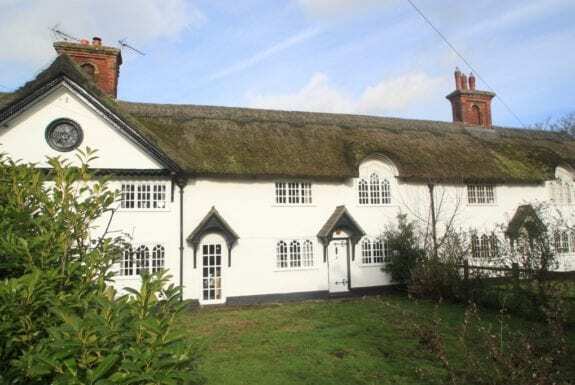 Situated in an enviable position and boasting countryside views is this delightful, Grade II listed three double bedroom part thatched cottage. Notable features include front and rear cottage gardens, off road parking and garage. Pets considered and available from around 1st April 2019. 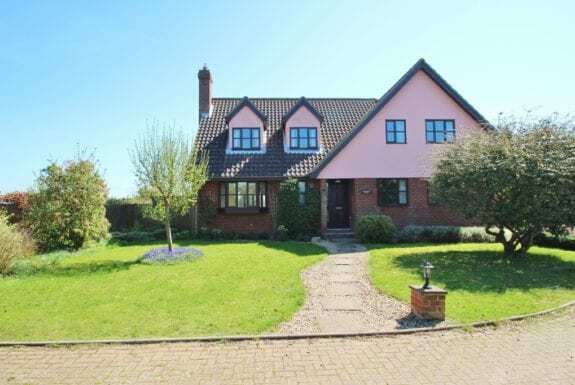 AVAILABLE BEGINNING OF JUNE - A well-presented detached property with living accommodation comprising three reception rooms and a total internal floor area of approximately 1,330 sq ft ideally suited as a family home. Garaging, off-road parking and gardens with a total plot size of approximately 0.15 acres. An extensive detached chalet style property in a sought after location and with grounds of 0.5 acre. 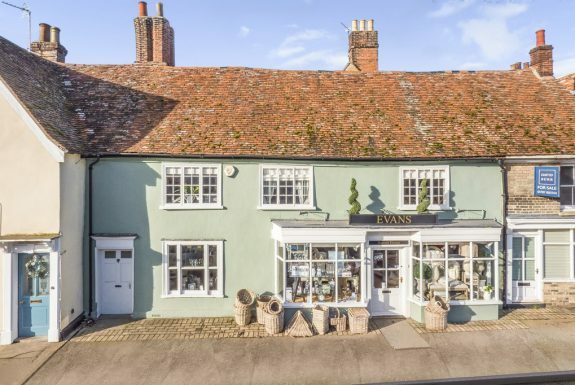 A rare opportunity to aquire a light, spacious business premises within the heart of one of East Anglias most highly regarded villages. The property enjoys a prominent position with a 20ft wide window frontage onto the main throughfare of the village. 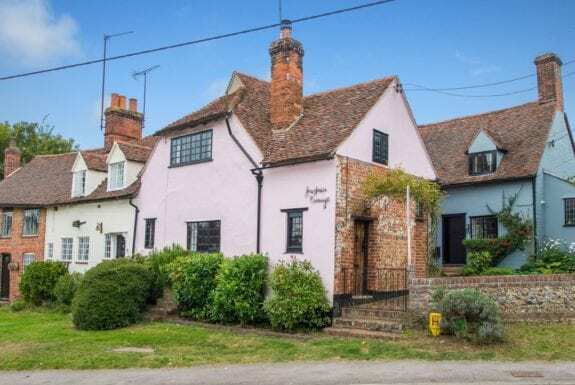 A charming period barn conversion situated just off the green in the highly sought after village of Fornham All Saints. The property provides flexible and characterful accommodation arranged over three floors with the added benefit of double cart lodge and private well-maintained rear gardens. Ideally located for the town centre, the A14 for access to Cambridge and The Midlands as well as Mildenhall via the A1101. Available unfurnished from 26th August. both short and long term lets will be considered as are pets. AVAILABLE IMMEDIATELY. Pets considered. A Grade II listed semi-detached furnished property enjoying 3 reception rooms 2 first floor double bedrooms and a family bathroom the property further benefits from gated off-street parking and south facing gardens. 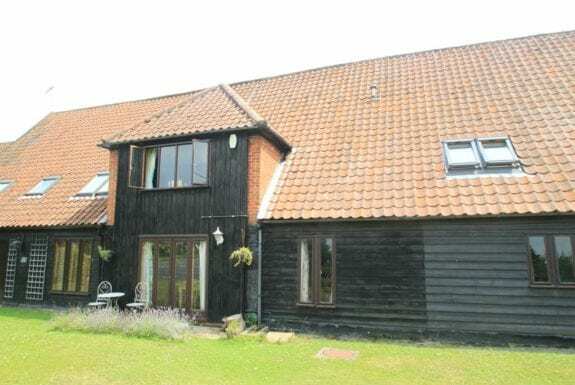 This spacious house offers light, well-proportioned accommodation in the heart of one of East Anglias most highly regarded villages. Convenient for amenities in one direction and countryside walks in the other, further benefits include a double carport and charming garden. 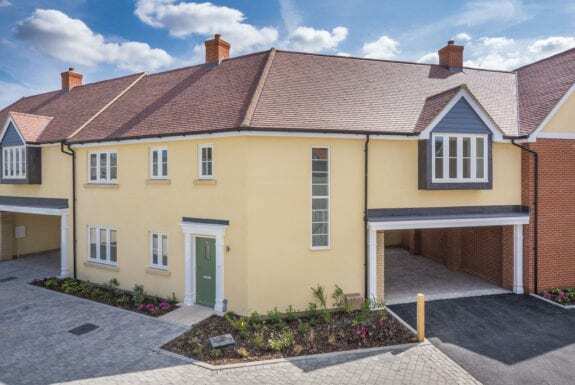 A stylish home within walking distance of the village amenities offering highly appointed family accommodation, part under floor heating, stylish fully fitted kitchen with appliances, master with en-suite, secure gated parking, garaging and landscaped gardens. Available long term. Pets considered. A delightful Grade II listed property enjoying a central location within this highly favoured and well served North Essex village within walking distance of the amenities. Attractive gardens, detached garage and off road parking. AVAILABLE LONG TERM. Available April 2019. A deceptively spacious and recently renovated townhouse situated just moments from the towns centre. The property comprises an entrance hall, sitting room, kitchen/breakfast room, shower room, cloakroom and two bedrooms; both of which enjoy en-suites. The property further benefits from a rear garden with two brick built stores. 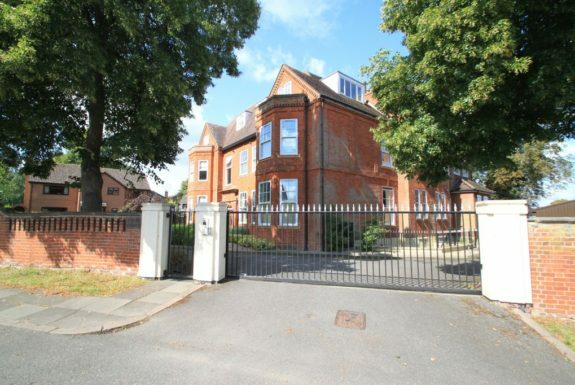 9 Cecil Lodge is a well-presented top floor apartment situated within a popular gated residence just moments from the town centre of Newmarket. The property enjoys the benefit of allocated parking within the gated grounds. A well-presented three bedroom semi-detached cottage idyllically set on the outskirts of this sought after village. The property boasts spacious accommodation throughout including a sitting room, kitchen/breakfast room, utility room, three double bedrooms and a family bathroom. Further benefitting from driveway parking, a single garage and a beautifully mature wrap around garden. AVAILABLE MID-MAY 2019. A split level one-bedroom period property enjoying a distinctive open plan aspect. Features include a redbrick fireplace with inset wood burning stove, 8ft ceiling heights, fitted kitchen and westerly rear aspect. Parking, patio and access to the communal grounds. No pets. 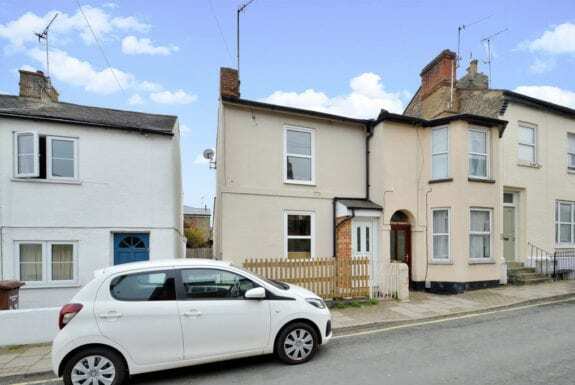 A well-presented and impressively extended two bedroom end of terrace house situated within walking distance of the town centre. The property enjoys spacious accommodation throughout including a sitting/dining room, kitchen and two bedrooms, both of which enjoying en-suites. Externally boasting a delightful rear garden which has a studio with power and heating.